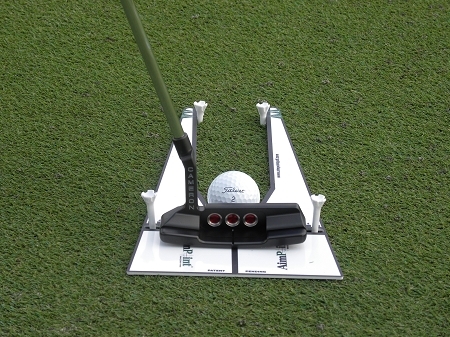 The reason the Perfect Putting Board is so effective is that it gives you immediate feedback on every putt you hit. No matter how good or bad your putting stroke is, the Perfect Putting Board will help you identify the weaknesses in your stroke so you can start making more putts NOW! The Perfect Putting Board is based off the simple principle that all great putters have one thing in common: THEY START THEIR BALL ON THEIR INTENDED LINE. The Perfect Putting Board will let you know this on every putt. The Perfect Putting Board is part of our student-athletes daily practice routine. Practice is only worthwhile if accurate feedback is provided. The Perfect Putting Board provides feedback for path, aim and most importantly if you are starting the ball on your intended line. I wish I had this tool when I played on the LPGA! 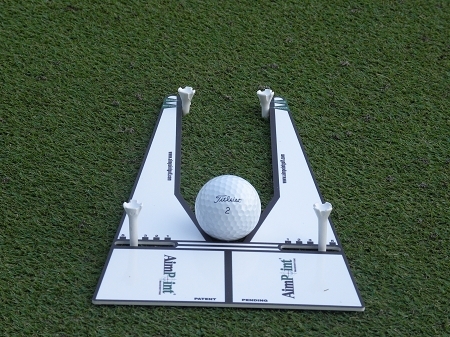 We use the perfect putting board for a lot of our technical practice sessions. It's a great tool because you can work on all fundamentals of the putting stroke...alignment of the putter at address, impact and path. While combining Aimpoint, our player's also work on speed without being conscious of it. A wonderful putting tool! 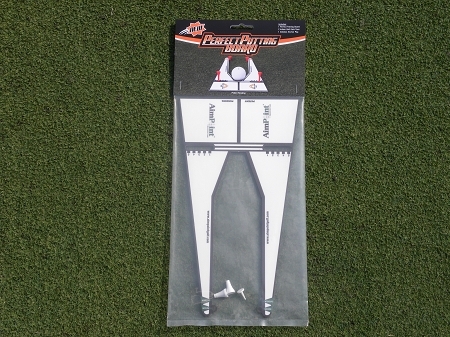 The perfect putting board is an amazing tool to improve putting. It's an all in one device that helps with alignment and path and is very easy to set up and use. Absolutely great tool for any golfer. I use 2-3 times a week for 10 min. Has helped a GREAT deal to refine my putting stroke. I highly recommend and rate 5 STARS.!!!!! The Perfect Putting Board makes practice both productive and efficient. With this device you are able to focus on every important aspect of putting! Great product!